Ashley is a Development Manager at igloo who specialises in the delivery of both regeneration projects and community led developments. 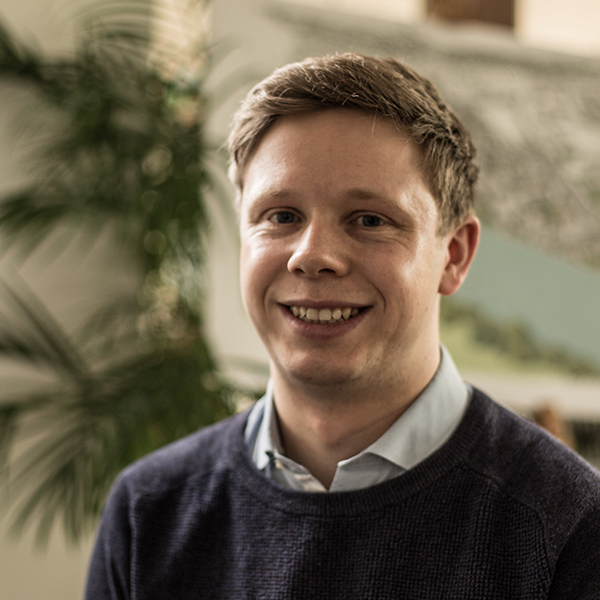 A Chartered Planning and Development Surveyor, Ashley works across the Midlands and South East with a focus on low energy housing-led regeneration projects, including the flagship Trent Basin scheme – a transformational £100m redevelopment of Nottingham’s historic waterfront. Ashley is also a member of igloo Community Builders (iCB), igloo’s community development team, providing development expertise to communities to create real change. By bringing knowledge and experience, Ashley is able to help guide communities through the full development process to enable the delivery of affordable housing and social infrastructure.